The Valley is famous for its high quality agricultural produce and clean green environment. 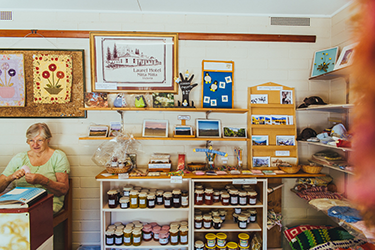 The Mitta Valley Farm Gate scheme has a number of local producers who grow and sell delicious local produce. Keep your eyes out for the Mitta Valley Farm Gate sign as you tour the valley. You can purchase home-made produce from the Butchers Hook who are a group of passionate artisans and local foodies. Jams, relishes and other delicious goodies are available at the store. The IGA supermarket in Eskdale also stocks some local and regional produce. Finally keep you eyes out for roadside stores. 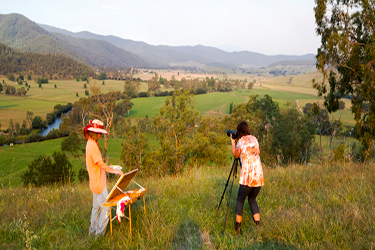 A thriving art community exists in the Mitta Valley with numerous talented artists and craftspeople living in the valley. The Witches Garden on the Dartmouth Road from Mitta, has a gallery as well as wonderful gardens. The Mitta General Store in the heart of Mitta Mitta also has a gallery and across the way, also in Mitta, is the Butchers Hook, Australia’s smallest craft shop. Here you can find a wide range of local crafts on sale. 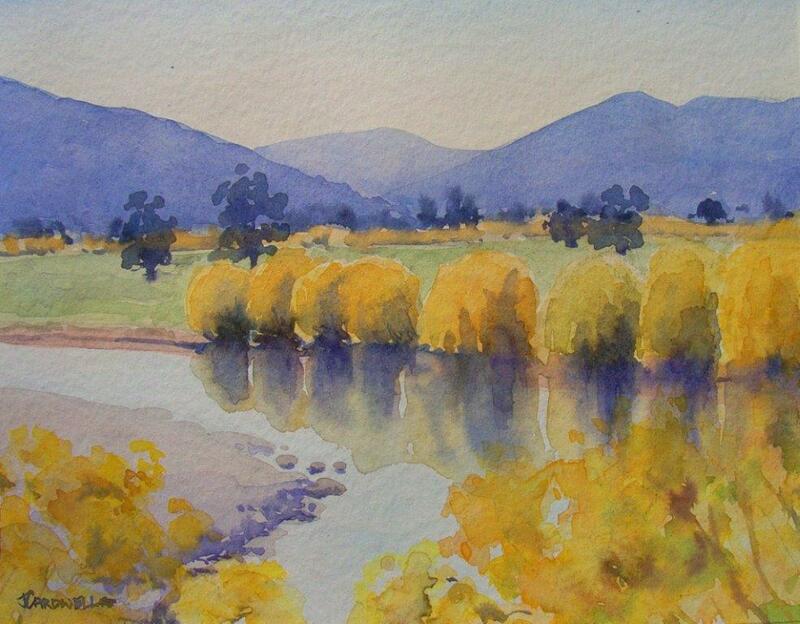 Every second year in the valley, the Easter Art & Photography Show is held showcasing outstanding art by a range of local and regional artists. The Dartmouth Alpine Wildlife gallery has some 30 paintings many depicting local landscape, flora and fauna. If Duncan is not away painting, the Gallery is open with tea and scones. This gallery ads diversity to Dartmouth and its expanding list of attractions including other regional artists, historical display of gold fields in hall, and the work in progress of historical village. Duncan has painted and taught off and on for 55 years. He was schooled at Monash and Melbourne campuses by well known artists two of who are Archibald prize winners. I am about to start my version of Von Guerards Kosciusko from Victorian boarder. 1.8 by 1.5 metres for entry into the main Albury gallery competition.